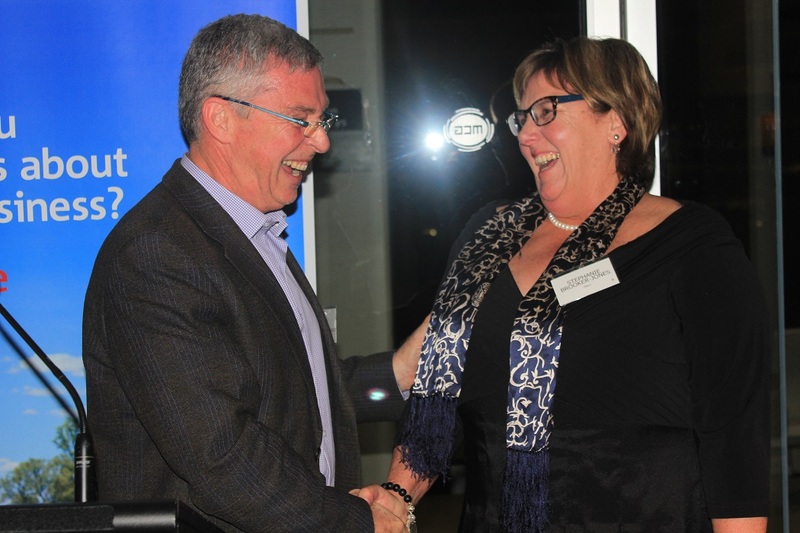 FAWO chairman David Michell congratulates wool industry medal winner Stephanie Brooker-Jones last year. WORTHY Australian wool industry individuals are being sought by the Federation of Australian Wool Organisations to nominate for the 2019 Australian Wool Industry Medal. The Australian Wool Industry Medal recognises men and women who have made an exceptional and sustained contribution to the Australian wool industry. Nominations close on 3 May, 2019 and Federation of Australian Wool Organisations secretary Bianca Heaney said they can be from people working or who have worked in all sectors of the wool supply chain. The medal program was launched in 2017 by former FAWO chairman Robert Ryan and is open to anyone in the industry, including brokers, shearers, wool classers, brokers, growers, researchers, educators and buyers. Nominations are now open to all men and women who have worked in or represented the Australian wool industry and made an exceptional and sustained contribution in the Australian wool industry in one or more of the following categories: production, shearing, wool classing, testing, brokering, market reporting and analysis, administration/regulation services, exporting, processing, education, science, promotion, fashion and other. Past medal winners have included former Australian Wool Innovation chairman Wal Merriman, South Australian wool broker Steph Brooker-Jones, AWH administrator Nan Allison, and sheep breeders Thomas Ashby and David Rowbottom. The 2019 medal recipients will be announced at the Wool Week dinner held on 22 August 2019 at the RACV Club, Melbourne.